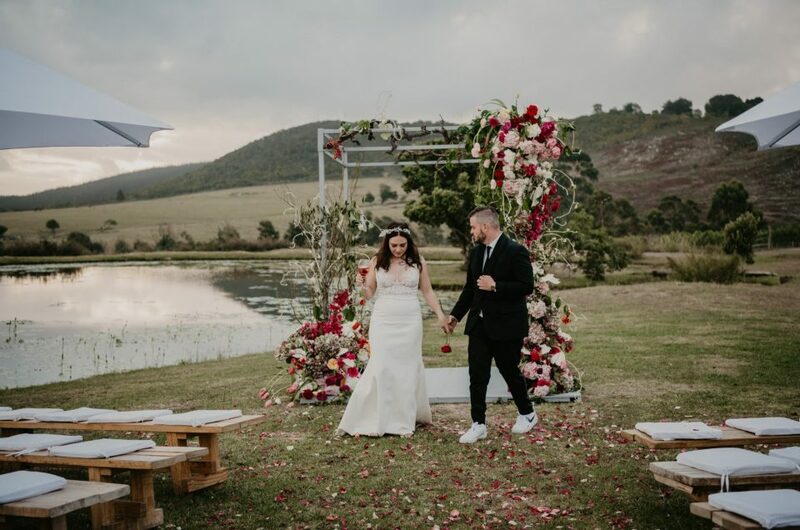 Nina & Anthony’s Jewish and Greek infused beach wedding took place on Nature’s Valley Beach outside Plettenberg Bay, this emotional, plate smashing, ceremony raining, best sister hugs, dancing moves, love inspiring, real tears wedding is one that I won’t forget in a while! This is Nina & Anthony! Every Woman For Herself! Even when you are running away from horses and your bride is right behind you! There are so MANY great things about this wedding. The decor, the venue, the food, the fairy lights, the bridal party, the parents, the guests, the weather, those strange horses, the swearing, the laughs, the tears, the speeches but the greatest thing about this wedding is Natasha & Bryce! Is there any better ocassion when one of your friends ties the knot and you are the photographer. 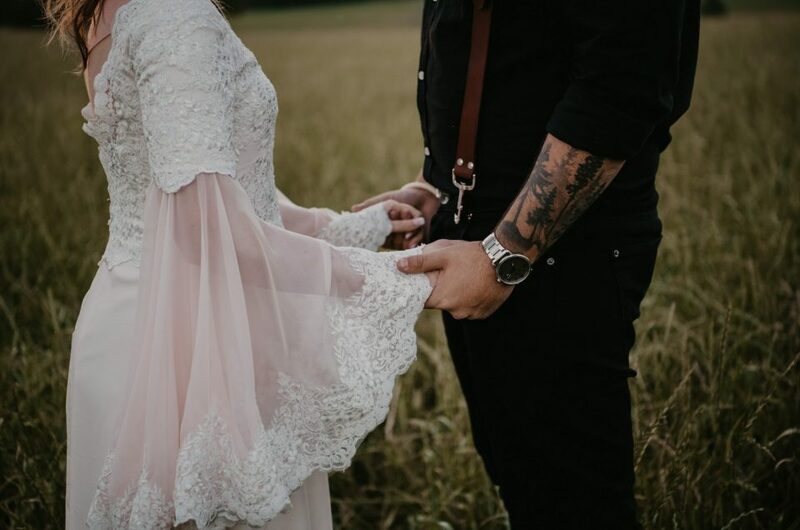 This is Sara & River’s relaxed and intimate wedding! 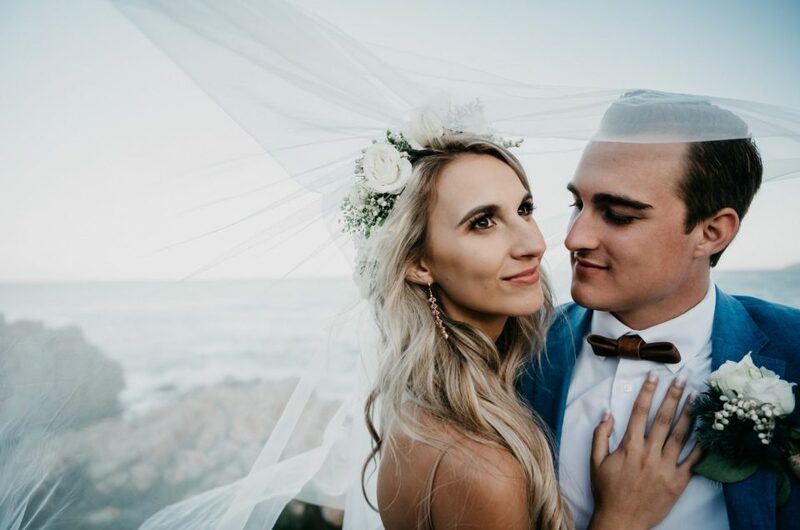 Melanie & Berno’s Keruboomstrand beach wedding took place on a late summer’s day, they declared their love in front of their closest friends and family! 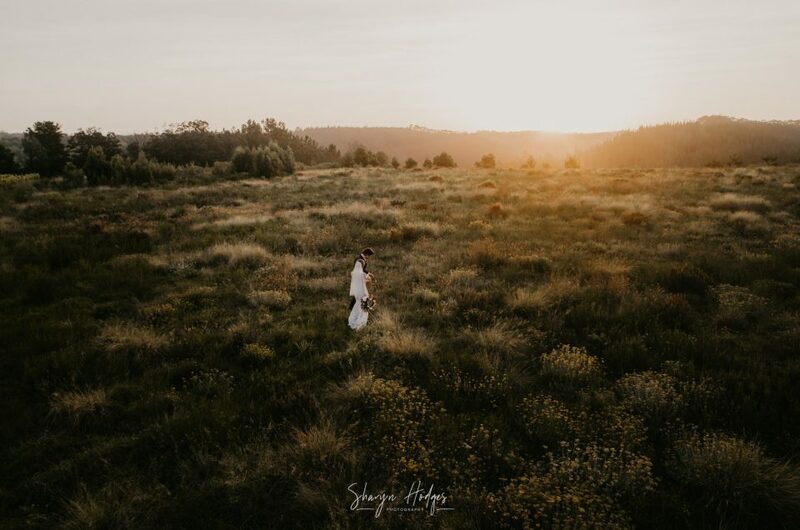 Lizani & Peter’s intimate forest wedding took place at the tranquil and magical Nature’s Valley, just outside of Plettenberg Bay. Even the gayle force winds couldn’t put a damper on these celebrations. We crossed the lagoon and hiked up a mountain to catch the sunset. Wow, wow and just another WOW! 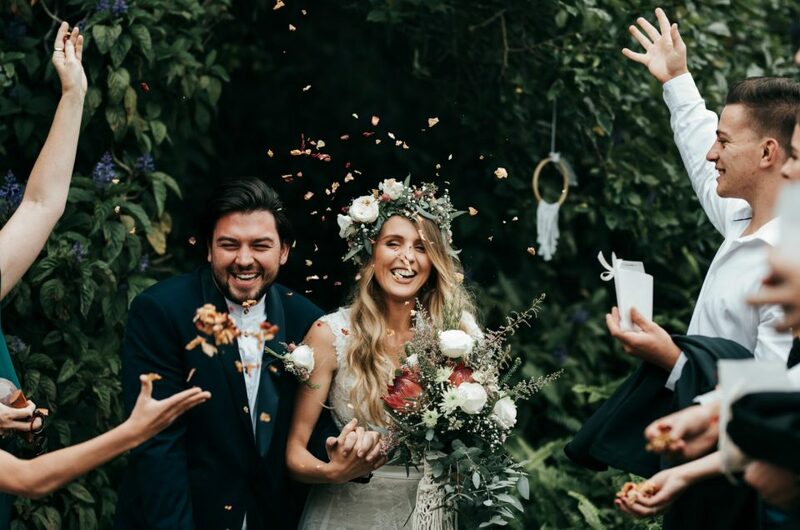 This is exactly what every wedding photographer dreams about, amazing venue, out of this world flowers, gorgeous bridal couple and Persian carpets! Its not often that your couple has dated more than half their lives and I really think that this is what put the cherry on the cake. Jacqui and Oli you two are just too freakin cute together. I get to see so many people declare their love for each other in front of family and close friends. Every single one is special. But Ashleigh and Taegan is one wedding I won’t forget in a hurry. 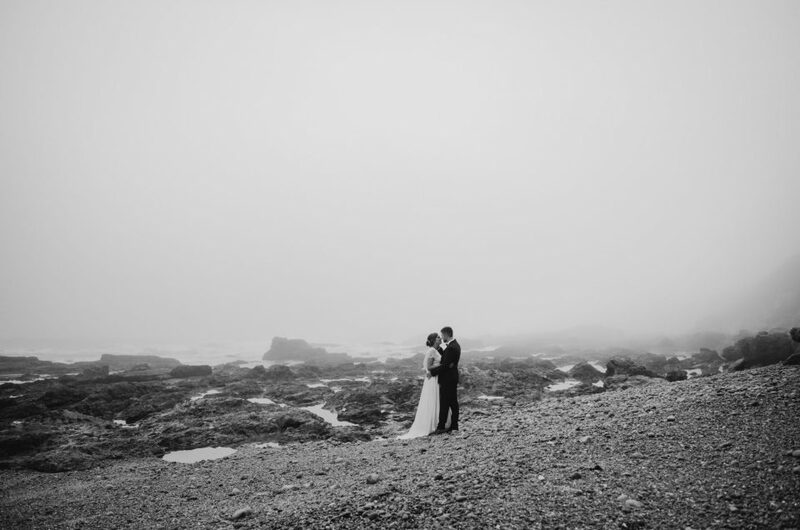 From the moment we sat down at Le Fournil for a coffee until I hugged them good bye at their wedding. It has been nothing but a honour to be in their company. Love is love! 2018 was one crazy, amazing, adventurous, surreal, wonderful, creative rollercoaster of awesomeness! I am trying to figure out what I did in January and one of my favourite moments was sipping Newstead Bubbly at Constantia Gardens whilst watching Angus and Julia and deciding after one glass too many that I am going to go up to the stage and pretend I am a photographer, while it worked and I got so close to the front. There I was drooling over Angus and thinking, this is why I walk around with a HUGE camera! 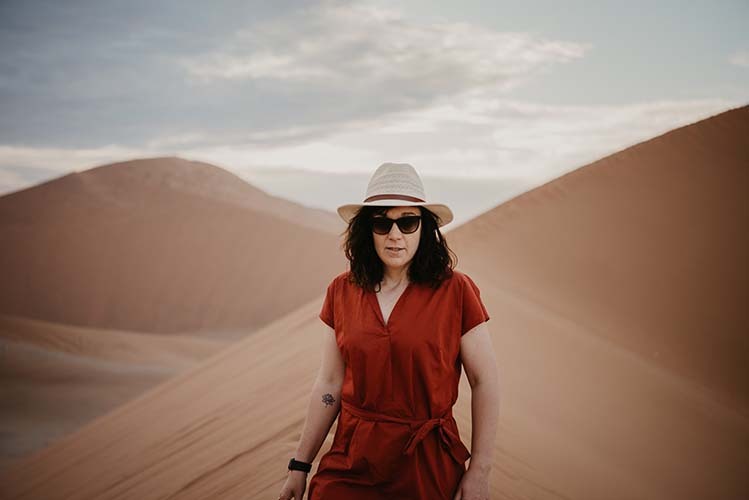 The next minute I was in Thailand drinking fruit smoothies and nearly adopting Jasmine to speedboating around Bond Island and “The Beach” beach. Redesigning my website and probably one of the most important lessons I learnt, NEVER ever design your own website again! I have added a few new grey hairs! 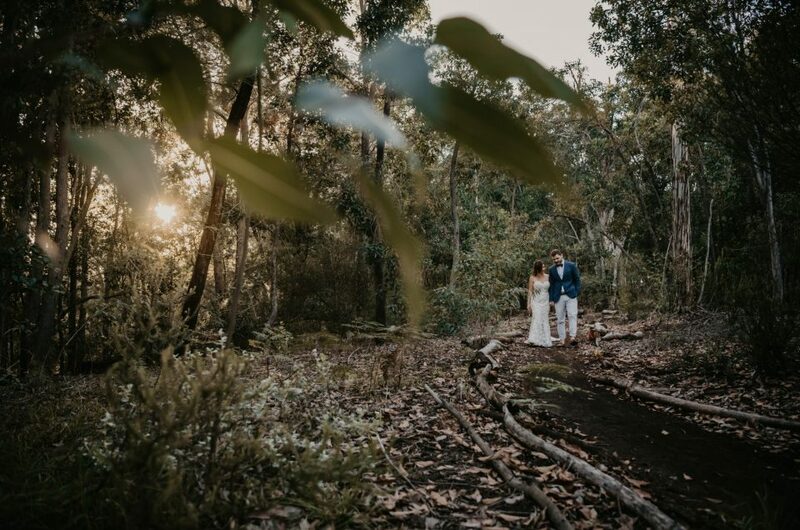 Witnessing more continued love stories in forests, beaches, vineyards and churches. 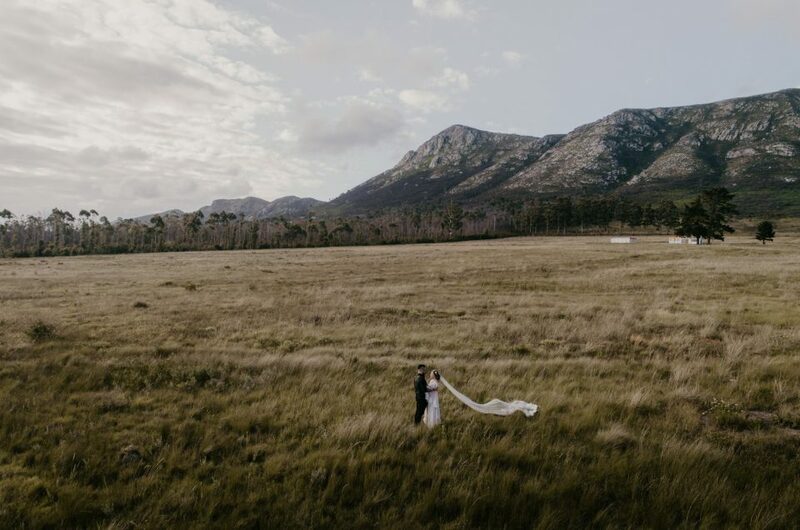 Fighting all kinds of gayle for winds (nearly lost a bride on a mountain!) and extreme heat where I literally wanted to melt into a puddle. Because my life isn’t chaotic enough, I decided I needed another fur baby, welcome Pee-Pee-ling. The chaos you bring is the good kinda chaos my precious little one. From your muddy paws to morning growls. Insert the BIGGEST heart eye emoji here! 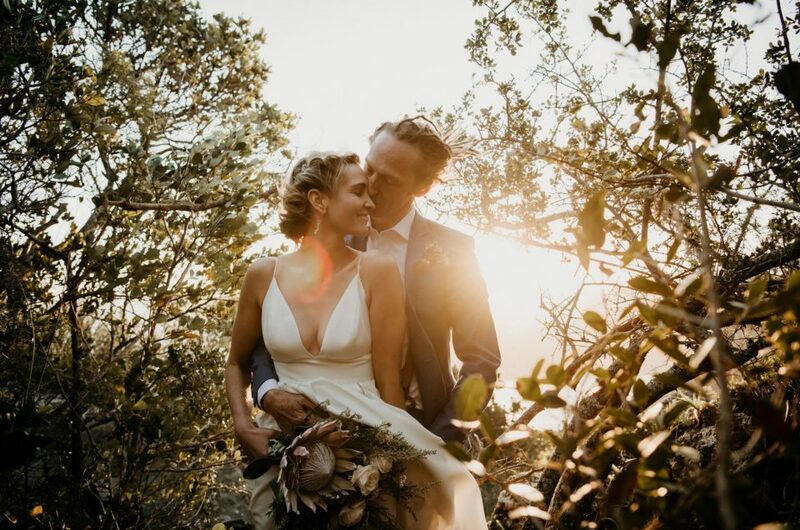 Once again I found myself at the stunning vegan Peace Of Eden wedding venue, where Louise & Hilton said their “I do’s” and declared an ever lasting love for one another. 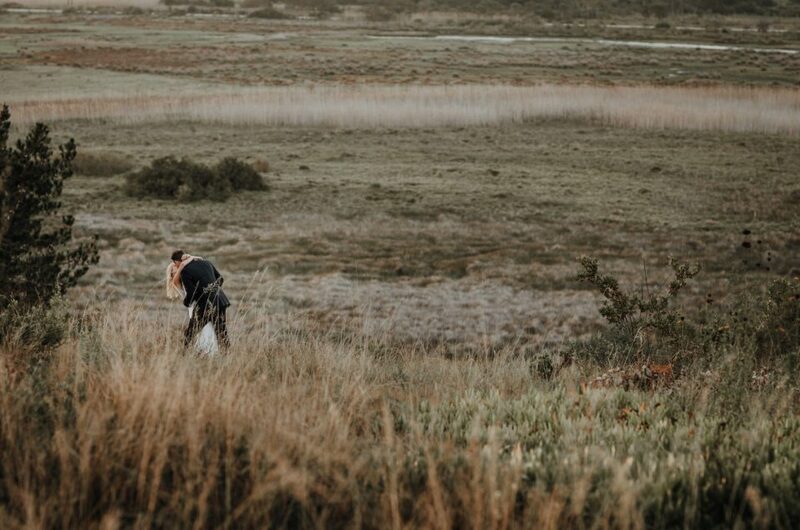 Jeani & John’s amazing wedding took place at the rustic Emily Moon just outside of Plettenberg Bay on a perfect autumn day. They said their “I do’s” amongst family and friends.